 Enclara Pharmacia is proud to be hosting two educational sessions at this year’s NHPCO Interdisciplinary Conference taking place in New Orleans, LA from November 5th through November 7th. Enclara’s sessions join an impressive lineup of diverse educational topics planned for the conference. Attendees will have the opportunity to participate in sessions focusing on Community-Based Palliative Care, Interdisciplinary Team Leadership, Medical Care, Pediatric Care, Quality/Regulatory, Supportive Care, and Strategic Innovation. Don’t miss these popular sessions presented by our team! Are hospice programs ready to deal with the implications of medical cannabis? This fast-paced session will address the clinical, legal, policy and educational issues associated with medical cannabis use. Including both FDA-approved cannabinoid-based products, and cannabis products available from dispensaries. Understand the appropriate use of cannabis, and legal/regulatory issues, including best practices in training hospice employees. Describe the clinical role in hospice care of FDA-approved cannabinoid products and cannabis products from dispensaries. Summarize legal and regulatory issues including “related” and “coverage” status of cannabis in hospice. Describe the results of a nationwide survey of how hospice programs are dealing with cannabis use by patients. Review components of a cannabis protocol for hospice programs. Don’t miss your chance to learn additional information on the importance of identifying and communicating medication changes in hospice. Hospice and palliative care clinicians regularly encounter medication reconciliation and polypharmacy issues with their patients. Often, medications that were once good might not be the best choice now. To identify common medications appropriate for deprescribing as goals of care change. How to take steps to deprescribe non-beneficial medications may reduce drug interactions and non-compliance. Interested in receiving clinical case studies and alerts, offering brief-evidence-based reviews covering a range of hospice and palliative care topics each month?